I exited my residence around 4:50am for work. i noticed one light in the direction of the moon, located at the 4pm position if the moon was a clock. my initial thought was north star or a planet although no other stars were visible. no clouds were present. i'm a private investigator and had my camcorder with me. 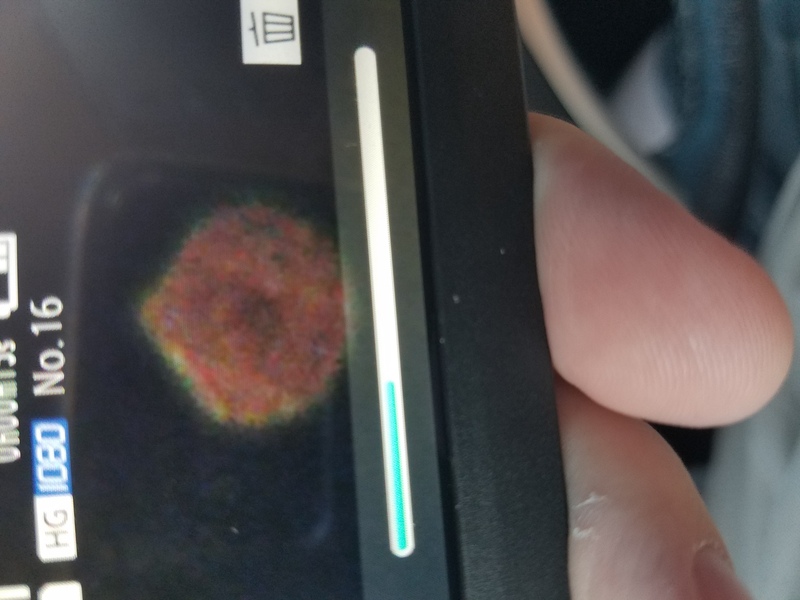 i looked at the object on full zoom which was 60x. 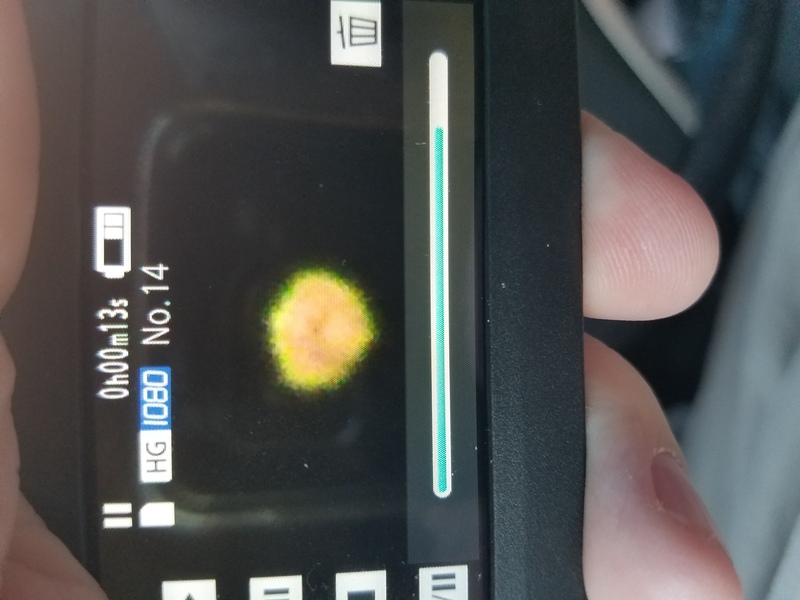 the light changed from amber to white while looking at it through the viewfinder. 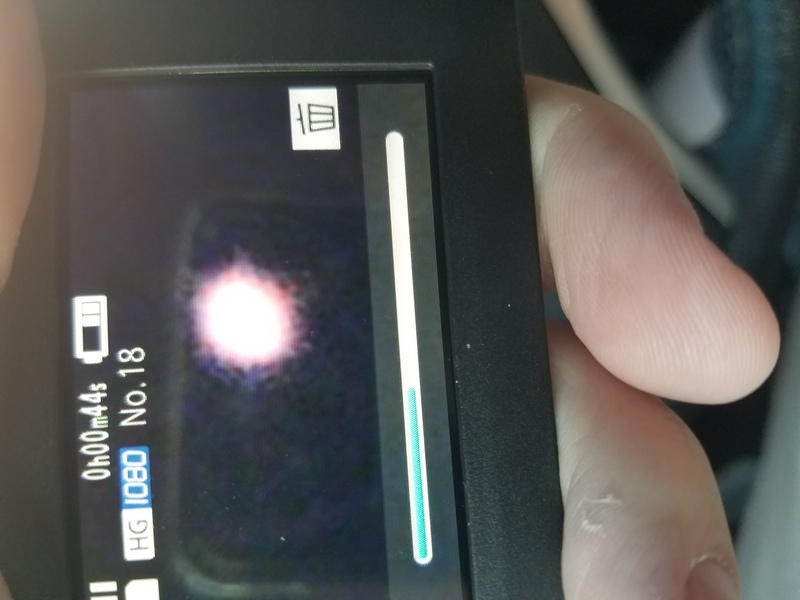 knowing this wouldn't be a star or planet, i retrieved a different brand new camcorder with a 500x zoom. 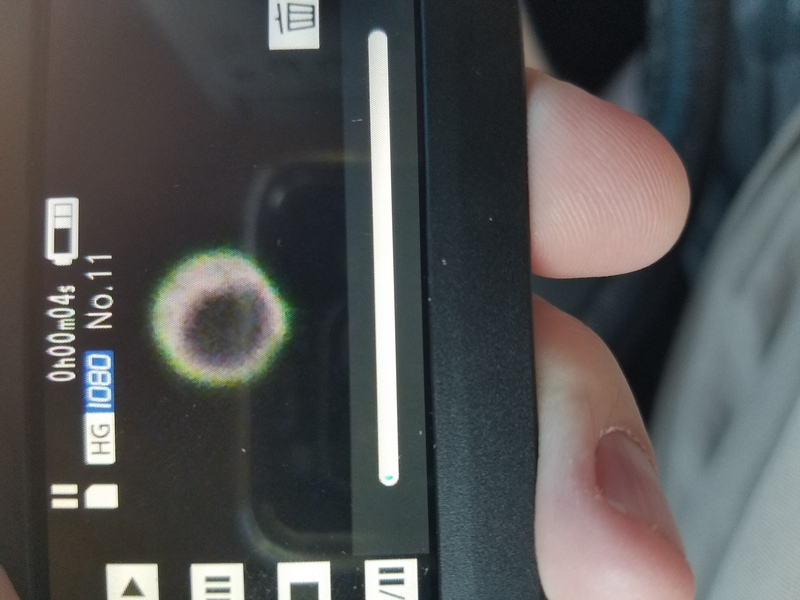 i recorded several minutes of video between 350-500x zoom. the object moved between 3:30 pm and 5:00pm as compared to the position of the moon. 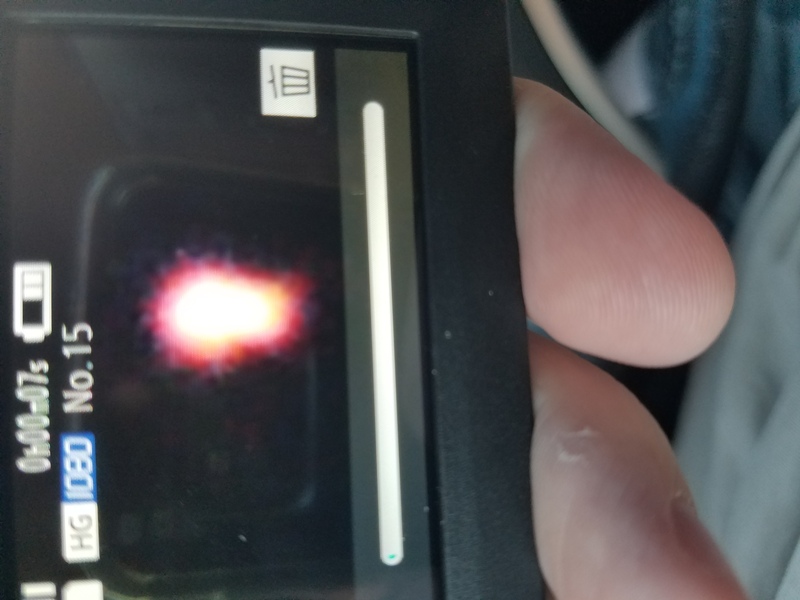 the object changed colors several times and would at times have a dark center with an aura and other times be a solid light from bright white, to amber, to green and yellow. i zoomed out a couple of times to show its position as compared to the moon. the object did not strobe, nor have any beams or sound. the object was still present around 5:30am when i had to depart for work.